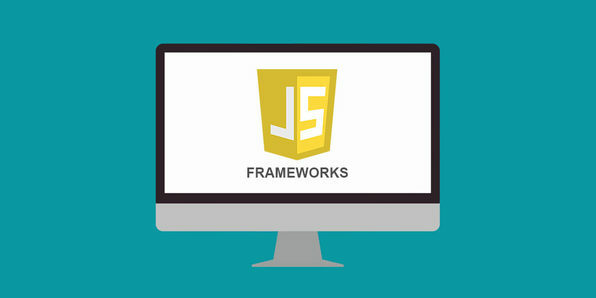 Eduonix creates and distributes high-quality technology training content. 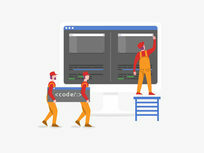 Their team of industry professionals have been training manpower for more than a decade, and aim to teach technology the way it is used the industry and professional world. 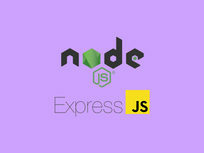 Their professional team of trainers range from Mobility, Web to Enterprise and Database and Server Administration. 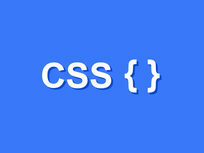 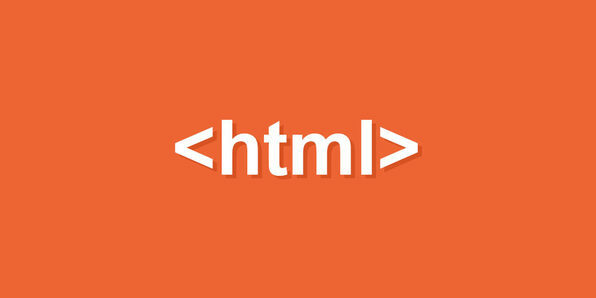 The quick guide to learn and use CSS to add styles to your HTML pages. 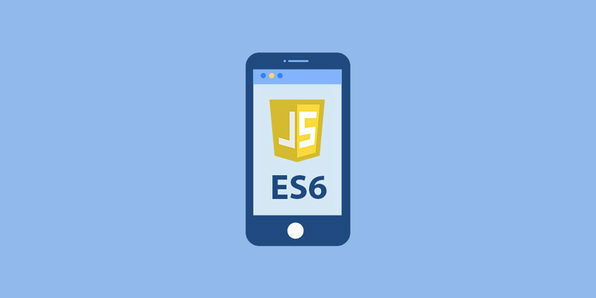 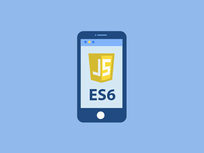 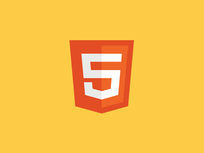 Learn to use the latest HTML5 concepts in your web development in this quick and easy course. 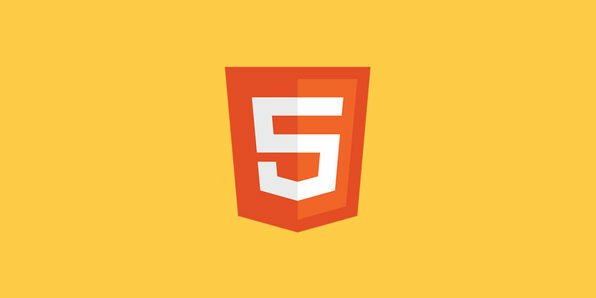 Eduonix creates and distributes high-quality technology training content. 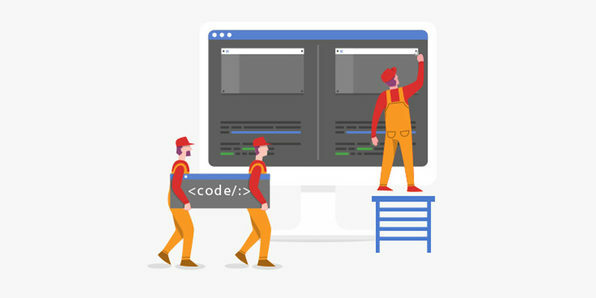 Their team of industry professionals have been training manpower for more than a decade, and aim to teach technology the way it is used the industry and professional world. 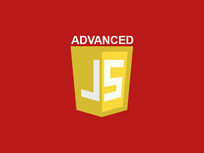 Their professional team of trainers range from Mobility, Web to Enterprise and Database and Server Administration. 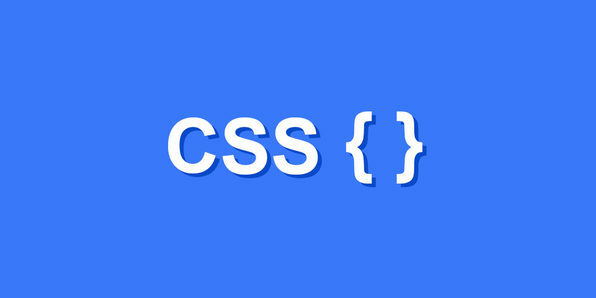 For more information on this course and instructor, click here. 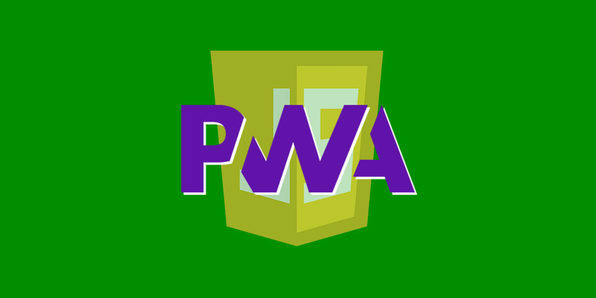 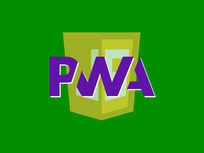 Want to build web pages and applications? 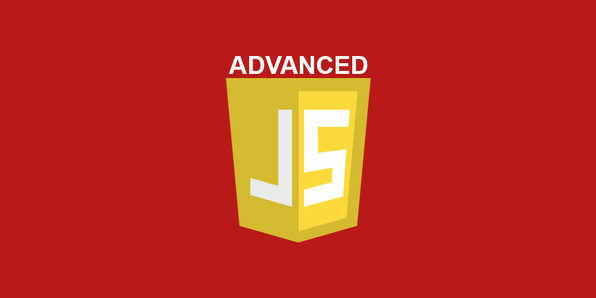 This advanced course will show you how. 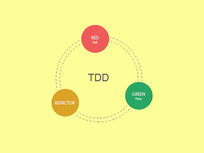 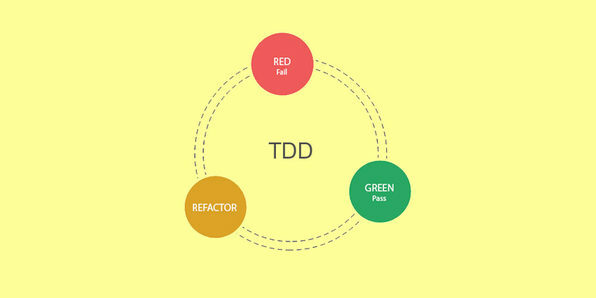 Learn how to create quality software using test driven development. 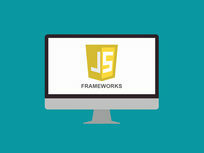 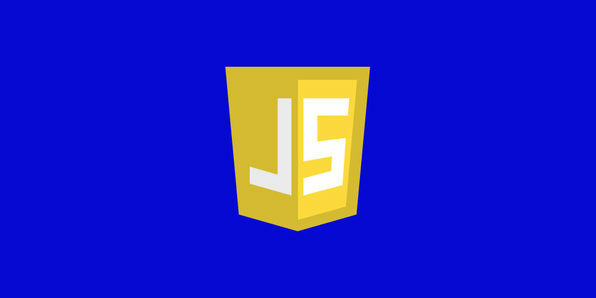 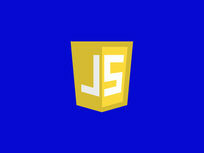 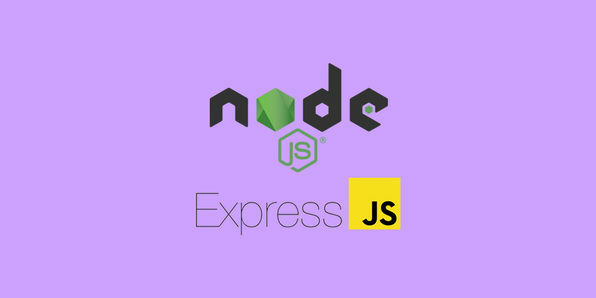 This course will teach you how to build apps and websites using popular JS frameworks. 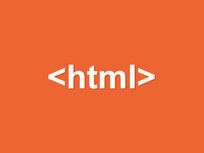 Get started with web programming with an introductory course on HTML.